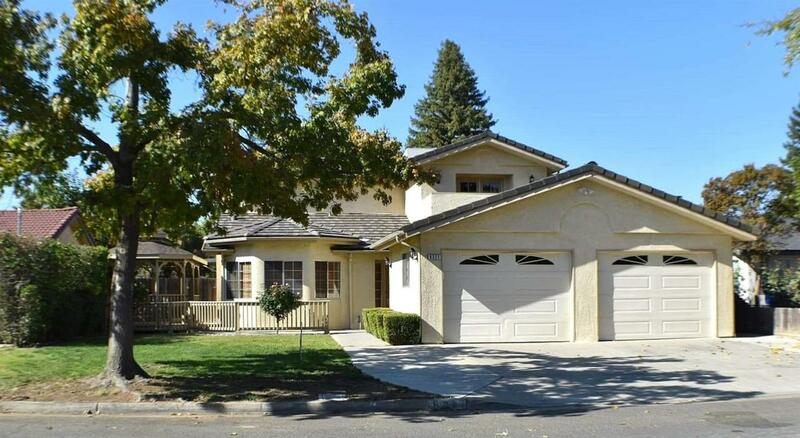 You'll love the charm of this beautiful, upgraded home located in a great neighborhood. Kitchen has beautiful granite countertops, tile backsplash, dishwasher, stainless steel sink and plenty of shelving/cabinets. New carpet and new paint. Both bathrooms are recently updated with granite counters, fixtures and tile shower. Master suite has a large walk-in closet and french doors that lead to the balcony with tile floors. 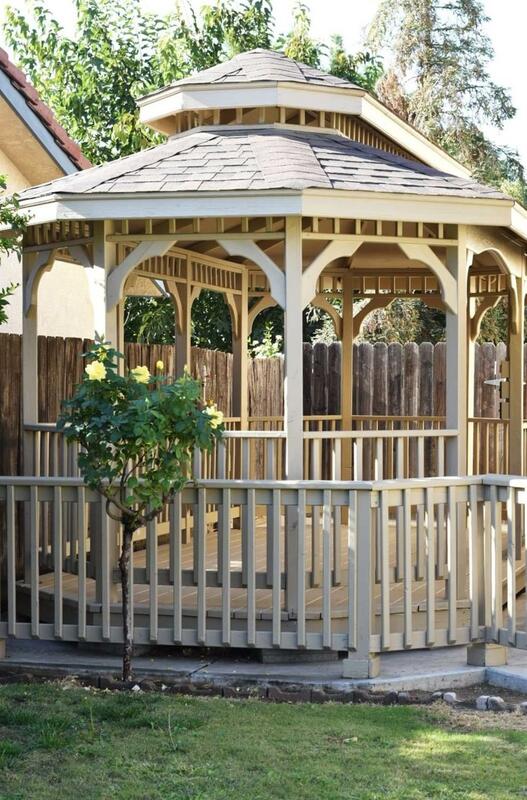 Backyard boasts a large covered patio, 2 storage sheds and a separate gazebo. Don't miss out on this wonderful home!